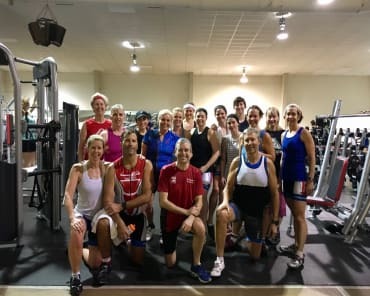 Group Riding - Beneficial for a Triathlete? Improve your Average Power - Normalized Power ratio - Do you ride with Power? If you do you are probably familiar with AP and NP. The less technical your cycling is, the harder it’s going to be to keep pace. Find out more about AP-NP and why it is important to look at those metrics here. Improve Bike Handling Skills - You will learn how to efficiently handle turns (triathletes are known to be less than skilled at left-hand turns), descents, turnabouts, and short inclines. Killer workout - it is always easier to push harder when you are in a group. 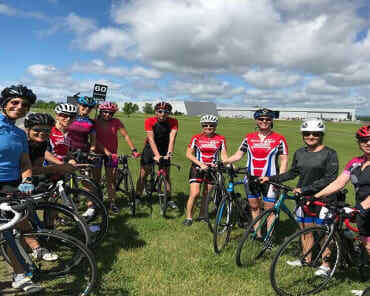 Depending on the terrain the group rides on, you could get a leg-searing hill workout or steady state tempo ride at or above the level you would be able to a achieve on your own. There is a saying….if you want to get fitter, ride with someone who is fitter than you. Safety - you are more visible to motorist and if you have a technical issue (flat tire) and you either blow your last tire tube or forgot that you did not replace it after your last flat, you will not be stranded. Now, let me be clear. Solo sessions in order to prepare for the specific demands of non-drafting racing is important so you can spend time in the aero bars (not recommended in a group ride), concentrate on a focused effort and manage intensity at your paces, but I also strongly suggest adding in a weekly group ride as an excellent way to meet others, have fun, improve bike handling skills and get a killer workout. 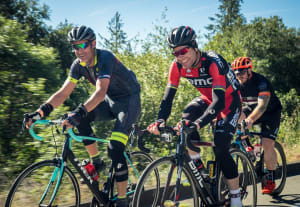 Where Should You Look for a Group Ride? Check out your LBS (Local Bike Shop), Cycling Club or Triathlon Club in your city or town. Choose the one that works for you, and get your group ride on. Julia Aimers is the Head Coach and Founder of Team Triumph Triathlon Club established in the year 2000, in Ottawa, Canada. 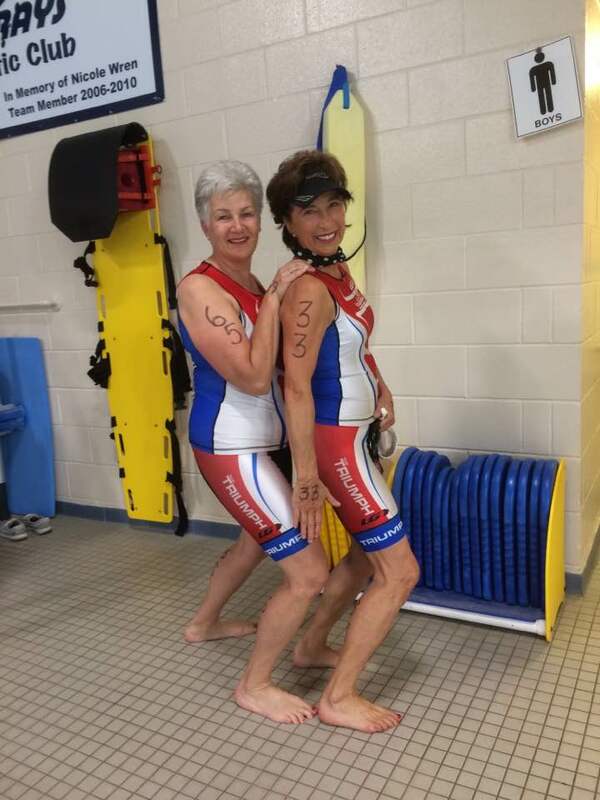 She has coached beginner triathletes to Kona qualifying athletes.Team Triumph is a Multisport and Social club dedicated to challenging your sense of adventure.